There could be as many as 1.75 million New Jersey residents providing free care to family and loved ones. 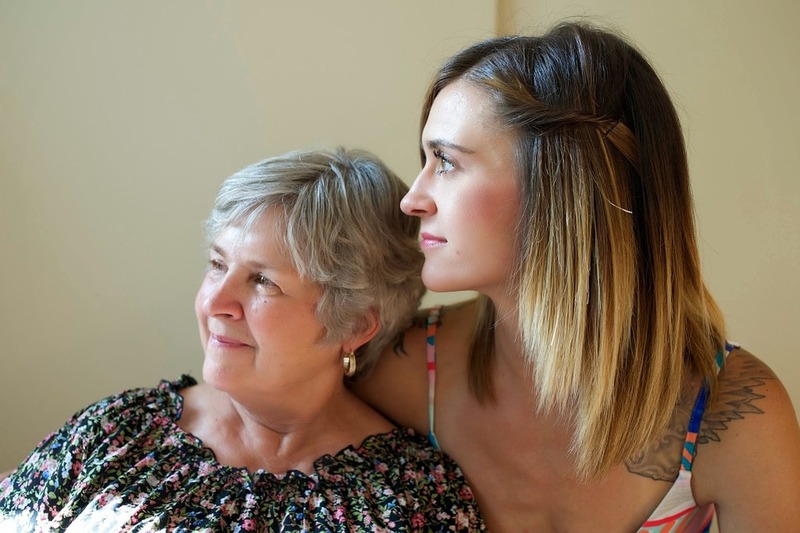 In December, the state assembly unanimously agreed to create an eleven member New Jersey Caregiver Task Force and on the 28th the proposal was signed into law. The group will look into how the State may improve support services for these individuals who play a critical role in keeping loved ones alive, at home and out of nursing homes. This task force will provide recommendations to improve services and assistance for caregivers. These caregivers, normally family members of the elderly and disabled, are the backbone of the state’s long-term care system. This measure should result in more support that they clearly deserve. These caregivers, according to task force supporters, include any person who cares for an elderly family or friend and who assists with their daily tasks without compensation. They may not be paid but what they often get is physical and emotional stress, lower incomes and ailments of their own that are often ignored so others can be cared for first. 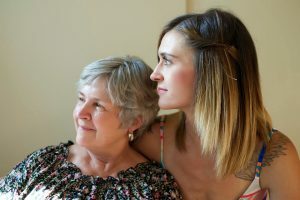 Caregiver support services could cover financial assistance from employers, hospitals, health care providers or government agencies, according to the law. That would come in handy because a long-term caregiver could lose as much as $659,000 in wages, pensions and Social Security benefits over the course of their career, according to state Senator Joe Vitale, who was quoted by NJBIZ. About 43.5 million adults in the U.S. provided unpaid care to an adult or a child that year. About 34.2 million Americans provided unpaid care to an adult 50 or older. On average, they are 49 years old. 85% provide care for a relative, 49% care for a parent or parent-in-law and 10% care for a spouse. Nearly 10% of caregivers are 75 years old or older. Caregivers spend, on average, 24.4 hours a week providing care for their loved one. Nearly a quarter provide 41 or more hours of care a week. Among working caregivers who are not self-employed, about half say their employer offers flexible work hours (53%) or paid sick days (52%) while fewer than a quarter say their employers offer employee assistance programs (23%) or telecommuting (22%). Those needing care by loved ones face many challenges. To help prevent some of these potential issues from becoming full blown emergencies, proper planning documents can be executed as part of an overall legal and financial strategy to make life as easy as possible for the person needing care and those providing it. Contact one of TREEL’s seasoned attorneys so we can answer your questions about estate planning and discuss how it can help those receiving and giving care.